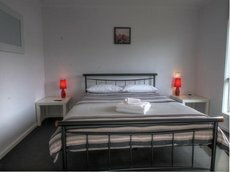 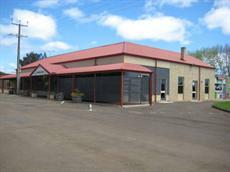 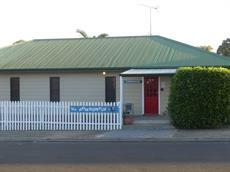 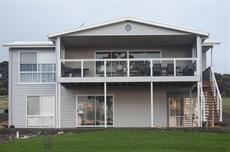 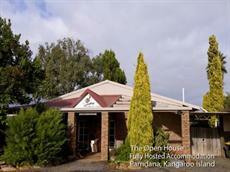 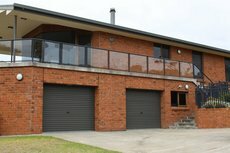 Confortable, relaxed accommodation on Kangaroo Island. 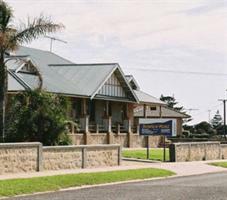 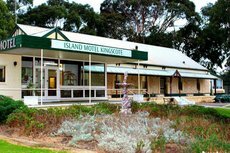 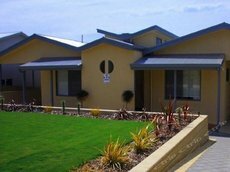 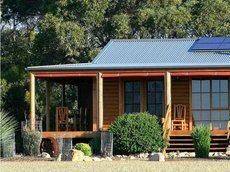 Most places to stay on Kangaroo Island are small self-contained accommodations or intimate bed and breakfast establishments. 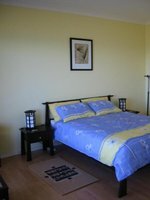 These places blend in well with the island's typically relaxed and friendly atmosphere. 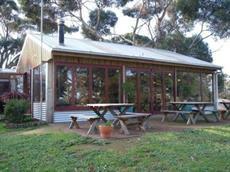 Lindsays of Kangaroo Island serves daily breakfasts just five minutes away from the ferry to mainland Australia. 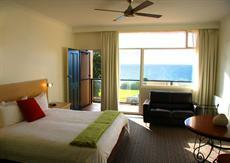 Guests can choose between rooms facing the bush or the ocean. 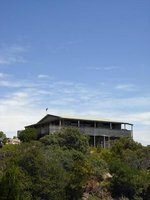 The Open House may lack beachfront vistas due to its location in Kangaroo Island's geographic centre, but it is an ideal place to stay for anyone wishing to conveniently travel to any corner of the island. 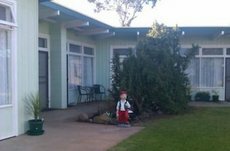 All home cooked meals are prepared with locally sourced produce, and up to a dozen people can sleep in the Open House's four rooms. 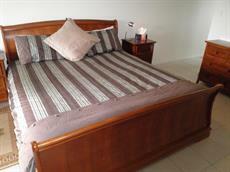 Visitors who prefer to wake up next to the beach, however, should investigate Adagio. 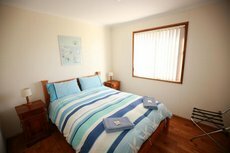 This appropriately named Island Beach bed and breakfast greets all of its guests with chocolates and wine upon arrival. 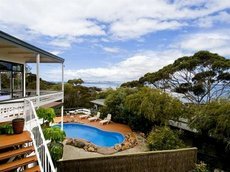 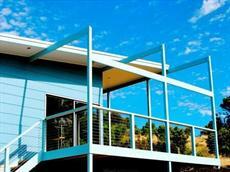 An elevated balcony overlooks one of Kangaroo Island's most outstanding beaches. 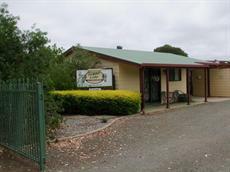 The couple who operate this family owned establishment are happy to help with tour itineraries. 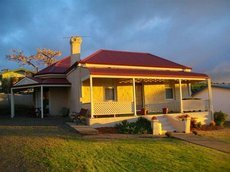 An even more intimate beach holiday can be enjoyed at Sea Dragon Lodge, one of Kangaroo Island's most luxurious bed and breakfast establishments. 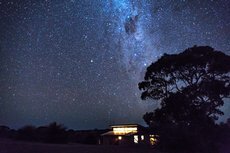 It takes mere minutes to walk to the private Pink Bay beach from this sumptuous lodge where all suites come with queen-size beds and Southern Ocean views. 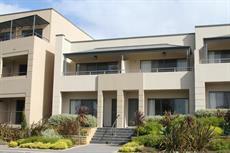 Guests can enjoy cooked or continental breakfast hampers in the communal dining area or the privacy of their own suites. 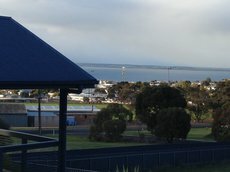 There are plenty of things to experience on Kangaroo Island. 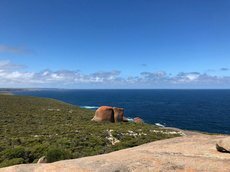 Crystal clear waters are perfect for swimming, diving, kayaking and surfing while, on land, food safaris, bushwalks and walking tours are some of the best in Australia.